​The International Monetary Fund has sharply downgraded the Russian growth forecast to 1.3 percent in 2014, as the crisis in Ukraine continues to rattle investors and send capital flowing out. “Based on what has happened, growth in Russia is lower than what it would have otherwise been,” Olivier Blanchard, the IMF Director of Research told reporters on Tuesday in Washington DC. Blancard warned of massive capital outflows and investor hesitation over the geopolitical events unfolding in Ukraine. The Ukraine crisis sparked a rapid outflow of capital, and by the end of March, $70 billion is estimated to have escaped. In all of 2013 $63 billion flowed out of the country, according to Deputy Economic Minister Andrey Klepach. Russia is the world’s fifth largest economy by purchasing power, and the growth forecast was cut 0.6 percent from the institution’s original 2 percent forecast. 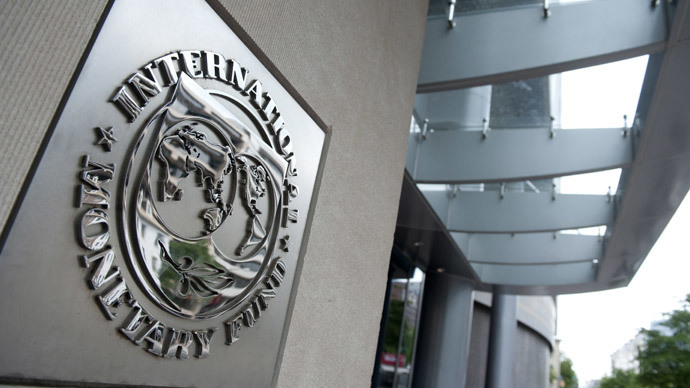 Growth in 2015 will be 2.3 percent according to the IMF’s April 2014 growth report. “There are probably two main channels effecting Russia from an economic point of view. First is the investment climate, and the hesitation by investors on putting or leaving money in Russia, so one can except fairly substantial outflows,” Blanchard said. Another reason for the downgrade is that the IMF expects Russia will have to hike interests rates which could spur further inflation. The Washington DC-based fund predicts inflation will slow to 5.8 percent but that price growth will continue to accelerate was the ruble weakens. The ruble has so far weakened 7.5 percent against the dollar in 2014. 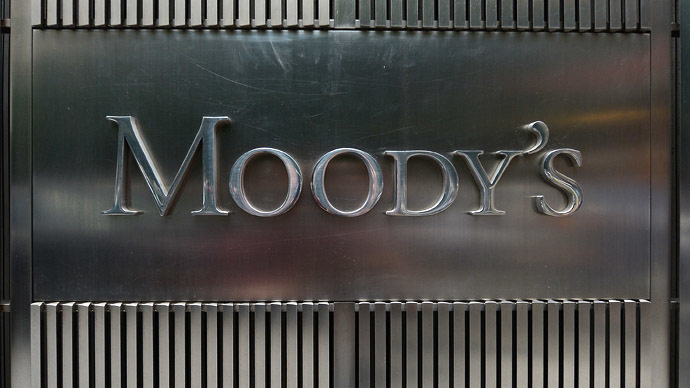 The IMF lowered its forecast for most emerging countries. Brazil’s forecast was shaved down to 2 percent in 2014, China’s was pared to 7.5 percent, and India’s dropped to 5.4 percent. Growth will be strongest in the US (2.8 percent), the UK (2.9 percent) and Germany (1.7 percent). Japan under the 'Abenomics' economic plan is expected to grow 1.4 percent in 2014, but GDP is largely dependent on private demand and exports. In a worst case scenario as action continues in Ukraine, the Russian economy will shrink by 1.8 percent in 2014, by World Bank estimates. The Russian government expected the economy to grow 2.5 percent in 2014, but officials have already indicated the forecast may be revised in April. Many Russia-based economists have warned growth will not even reach 1 percent. 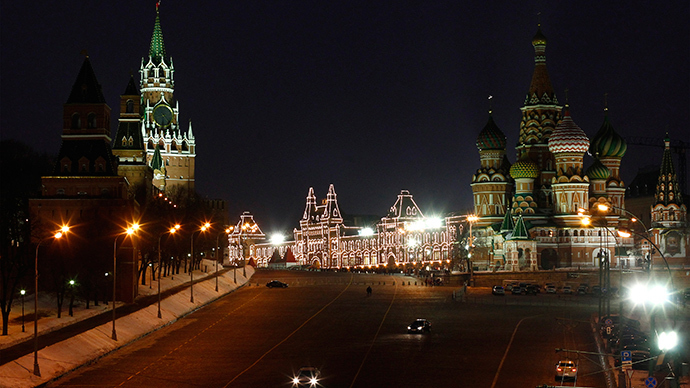 Official growth in 2013 was 1.3 percent, according to the preliminary figures from Rosstat, Russia’s statistics bureau. The GDP expanded at an estimated 1.3 percent in 2013, well below the projected rate of 3.6 percent, a disappointing result for the oil and mineral-rich economy. Oil and gas revenues account for more than half of Russia’s budget revenue, which makes the economy sensitive to price volatility. Russia has amended its budget to prepare for a dip in benchmark oil prices, planning scenarios for crude prices below $80, and even $60 per barrel. As the IMF noted, Russia has robust reserves and very low debt, both of which can help stave off an immediate spillover crisis from Ukraine. When questioned about the IMF’s $18 billion aid package to Ukraine, the organization refused to give specifics, but said it was the job of the IMF to help countries in political transition and help solve macroeconomic problems. “We have a potentially good program and that it is sustainable” the research panel said.